Since 2009, USCAP Foundation has been working to improve global health outcomes. As the philanthropic arm of the United States and Canadian Academy of Pathology, USCAP Foundation supports access to knowledge across the world. By caring for our fellow pathologists, we expand and strengthen our global community. USCAP Foundation seeks to unite our Global Partners and create new opportunities for those who need it the most. Please consider a tax-deductible gift to one of our programs to help us build a better pathology community. 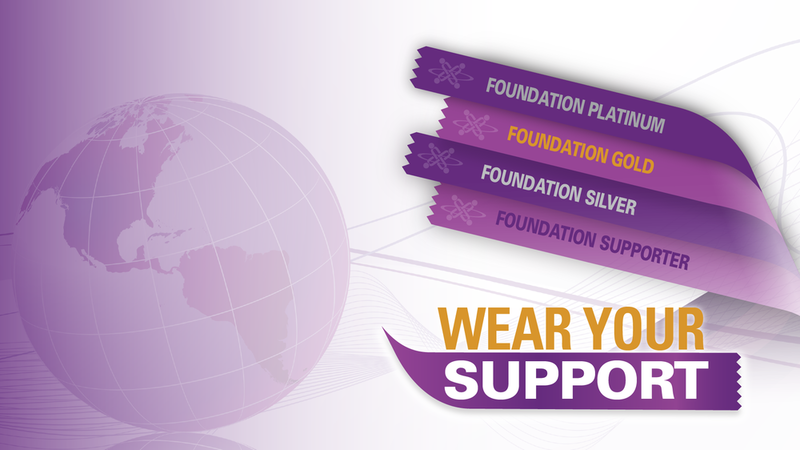 Learn more about USCAP Foundation, the Three Pillars and our global outreach. USCAP Foundation is dedicated to improving global health through philanthropy. See how you can help in our global efforts. Funds raised by the Foundation are used for diverse initiatives from supporting pathology education in underserved countries to advancing diagnostic interpretative excellence by applying technology and contemporary learning modalities.